NEW YORK, September 26, 2018 – While it is arguably the most important term in marketing today, entering the word “brand” into a search engine results in many differing definitions. 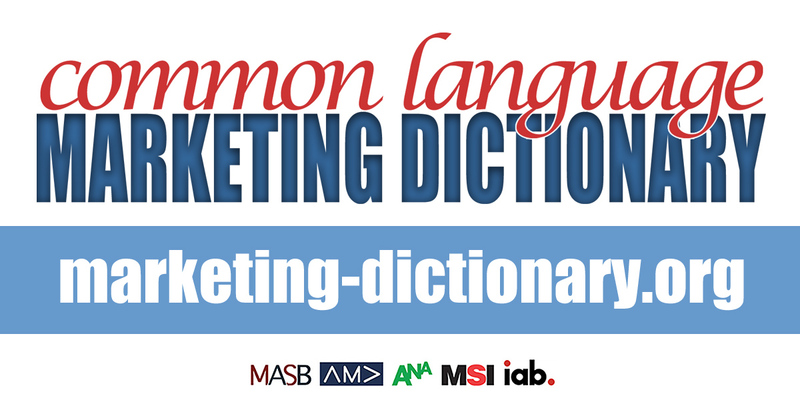 MASB, the Marketing Accountability Standards Board, needed the most accurate and useful definition for inclusion in the Common Language Marketing Dictionary. Although branding was historically a concept that was mainly relevant to commercial undertakings, that has changed.